As we come to the end of our Lenten journeys, we bring our own sufferings and hopes to the foot of the cross, with grateful hearts as those who have faced the Redeemer. Today we observe, in silence, the work of the Father, His Son, and the Holy Spirit. This work remains unfinished. Let us offer Jesus our good works. 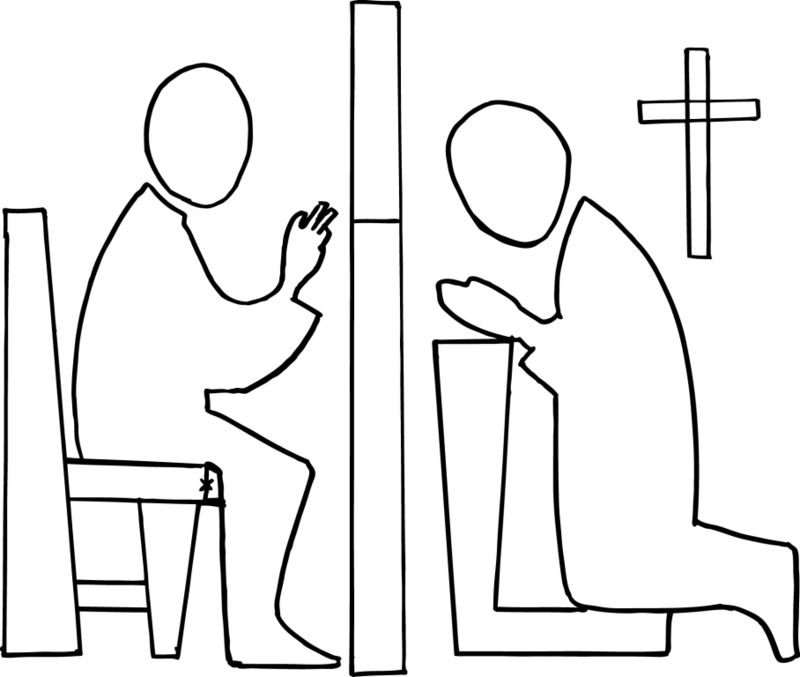 “If you sit down to eat at the table of a ruler, observe carefully what is set before you, then stretch out your hand, knowing that you must provide the same kind of meal yourself.” – Proverbs 23:1 The Eucharist allows us to live out the love that we receive, providing the same to others. As Jesus laid down His life for us, so too, ought we to lay down our lives for our brothers. 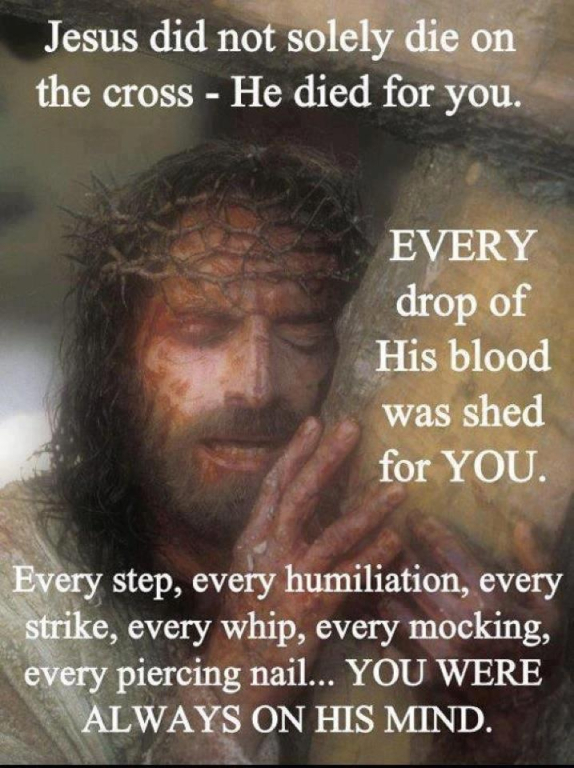 How do you explain the Passion to someone who does not know Jesus? 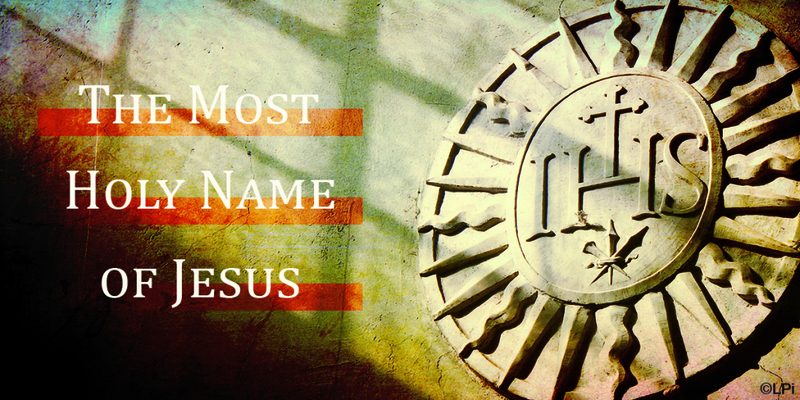 His death on the cross was a creative act, giving birth to a new reality. Passion is linked to forgiveness which is linked to mercy. As our Lent draws to a close, let’s fan the fire of our Love for Jesus, embracing the paschal mystery. UnleashTheGospel.org,, the new digital home of our movement. 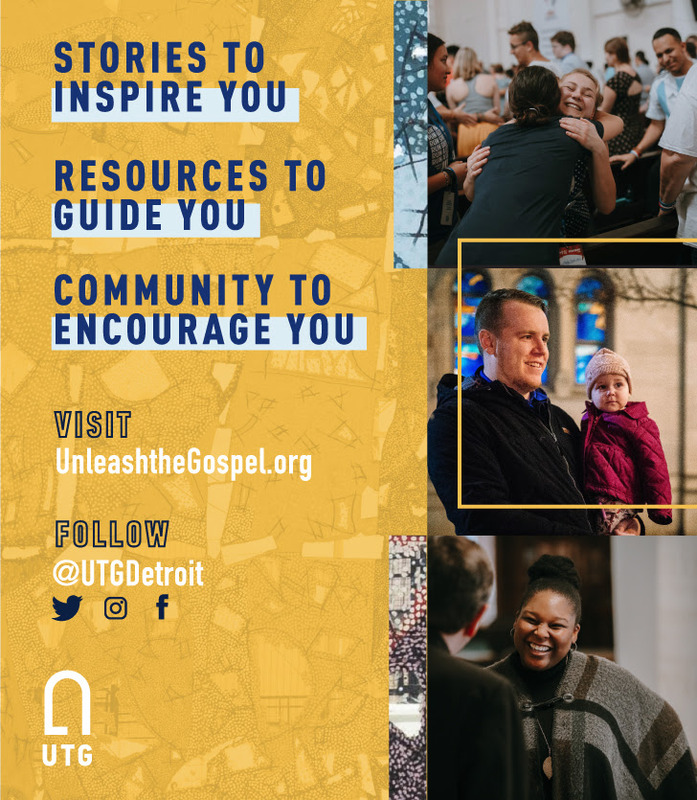 UnleastTheGospel.org now has so much more to help you out and live with apostolic boldness. Visit us for articles, videos, resources and tools to grow as a missionary disciple. 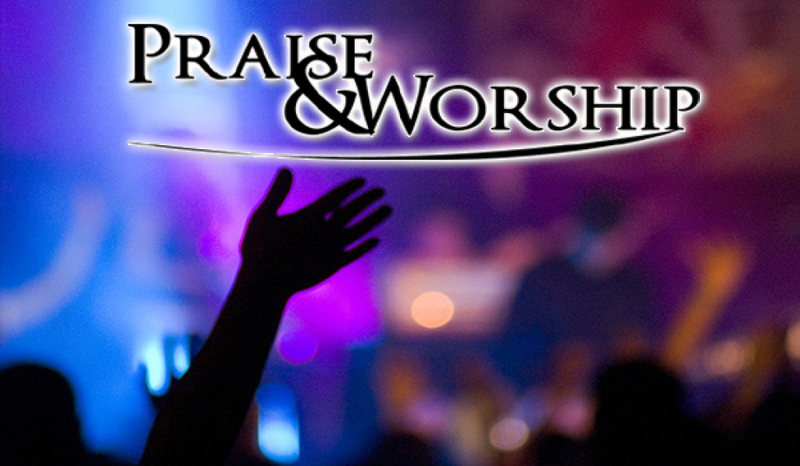 Join us for a night of Praise & Worship. 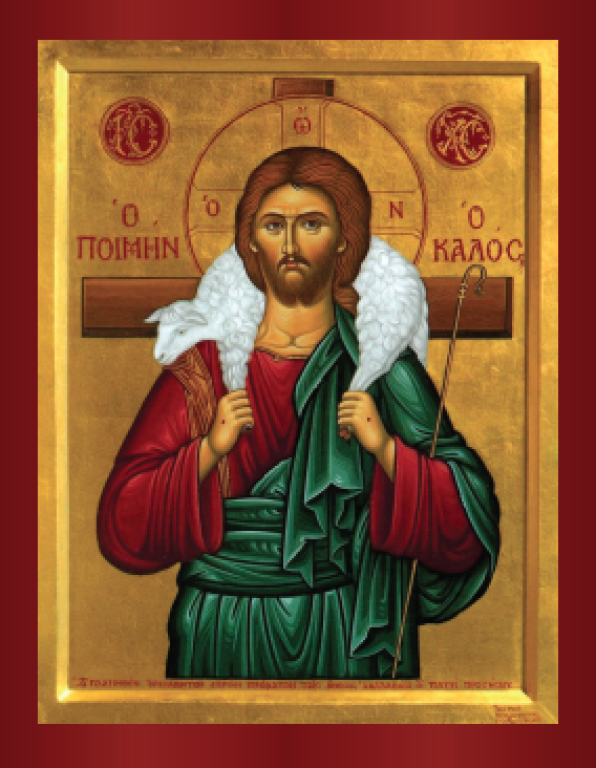 Jesus the Good Shepherd with a special prayer on the back is wonderful way to participate in communal prayer. 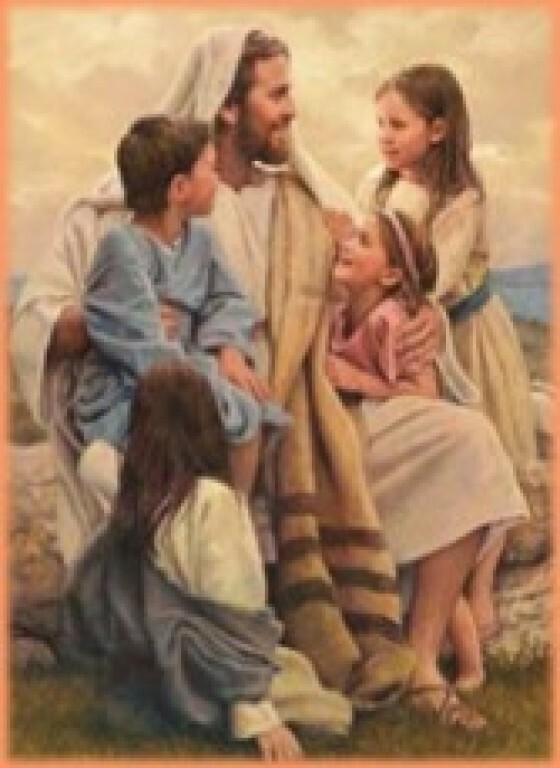 I am asking all of you to pray this prayer every day at 6:00 p.m. May we lift our eyes to Heaven asking our Loving Lord to work in our midst, to touch the lives of our neighbors and families. please have compassion on us and on our neighbors, on all those who live and work in our community. Jesus, please cast a gaze of love upon all of us: speak a word of power and authority over our lives, our homes, neighborhoods and businesses. Jesus, please heal our wounds, break our chains, forgive our sins, wash us, cover us, and protect us with Your Most Precious Blood. Jesus, may our hearts burn with the very same compassion You have for our neighbors and together may we lead them back to our Father’s loving embrace! Jenni Briones, Faith Formation Asst. 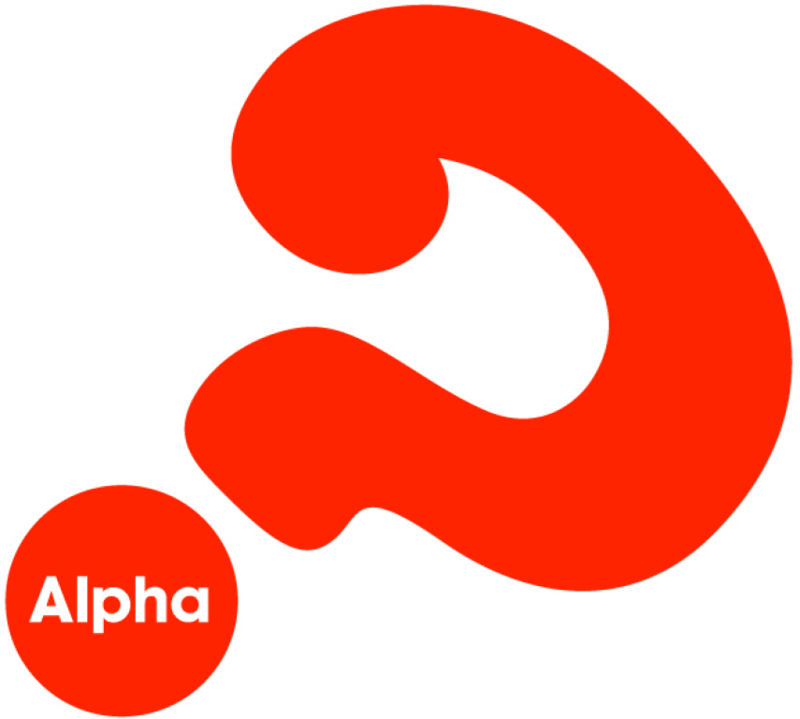 Alpha is an opportunity to explore life and the Christian faith, in a friendly, open and informal environment, usually over a meal. Alpha is no-cost, no-pressure and no-commitment. 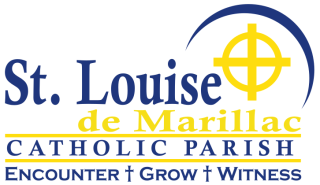 More than 4,000 Alpha courses have been run around the world, including in many Catholic parishes in the Archdiocese of Detroit and here at St. Louise de Marillac.